I am a half-Tagalog and a half-Bicolano. My mother lives and grew in the city of Marikina. My father grew in Bicol before he and his family migrated to Manila. Even though part of my genes came my Bicolano side of my family, I never had any chance of visiting the homeland of my father. I grew up as a Tagalog and I never learned the Bicolano language. 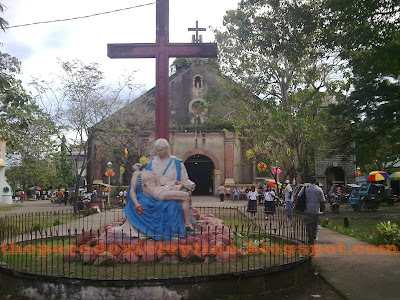 I always crave to visit Bicol and see the great sights in my father’s hometown. 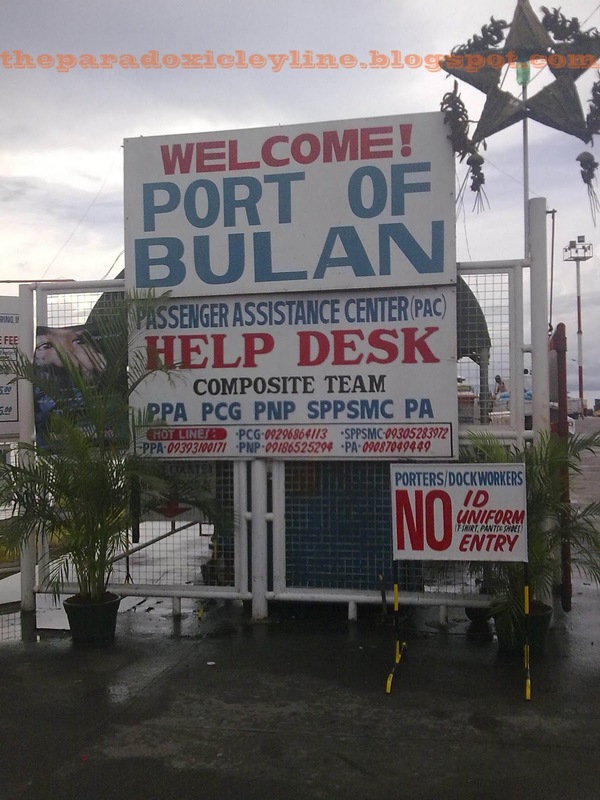 That is why I became excited when I discovered that our ship would have a stopover at the town of Bulan, Sorsogon. For those who do not know about Bicolandia, please visit Wikpedia's article about it. Bicol is famous for its beautiful Mayon Volcano, which has the perfect cone as compared to other volcanoes around the world. Bicolandia is also hailed because of the Bicol Express, which is a very spicy dish filled with siling labuyo. 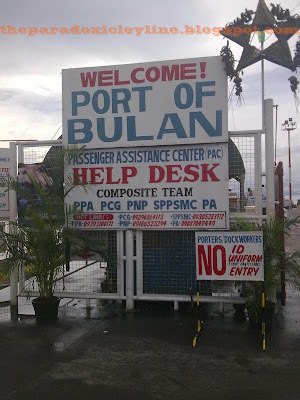 Bulan, Sorsogon is a small coastal town located about three hours travel from Sorsogon City. 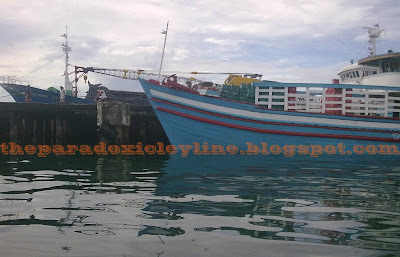 The town is one of the busy ports in Bicolandia and is a place where ferry and cargo vessels take goods and passengers to be delivered to Masbate and other parts of Bicol. San Miguel Beer being loaded for delivery. Well, the town is not that big or famous for it’s scenery. Major establishments in the town are located on the sides of the major highway. In fairness, the town has Jollibee, which is the only fast food in the area. Like my other travels, I made it sure that I visit the town’s church. 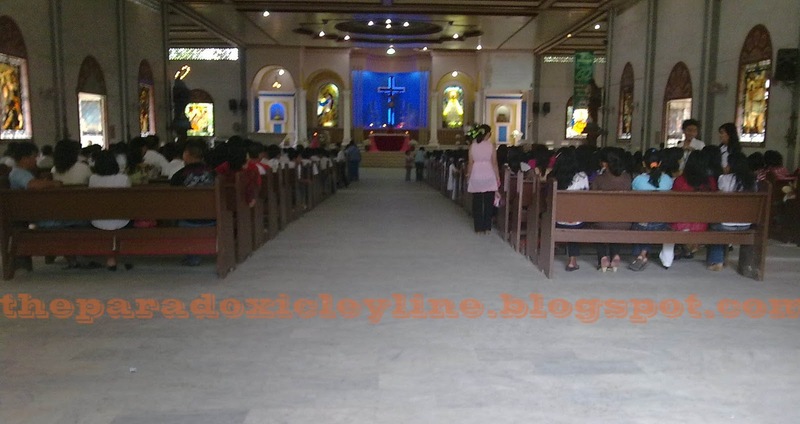 People waiting for the Mass to start. It was just a short visit. We just ate our lunch (at Jollibee because my good friend missed eating at Jollibee and he is tired of the food from the galley) and bought some supplies for the ship. 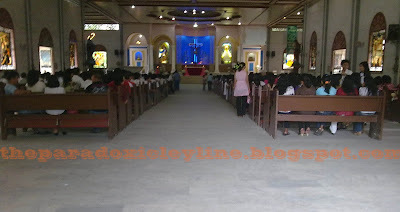 No matter how short our visit was I could still say that I finally set my foot on Bicolandia. Visit Digital Think Tank and read about the advantage of using NetworkedBlogs for promoting your blogs in Facebook. Talaga? 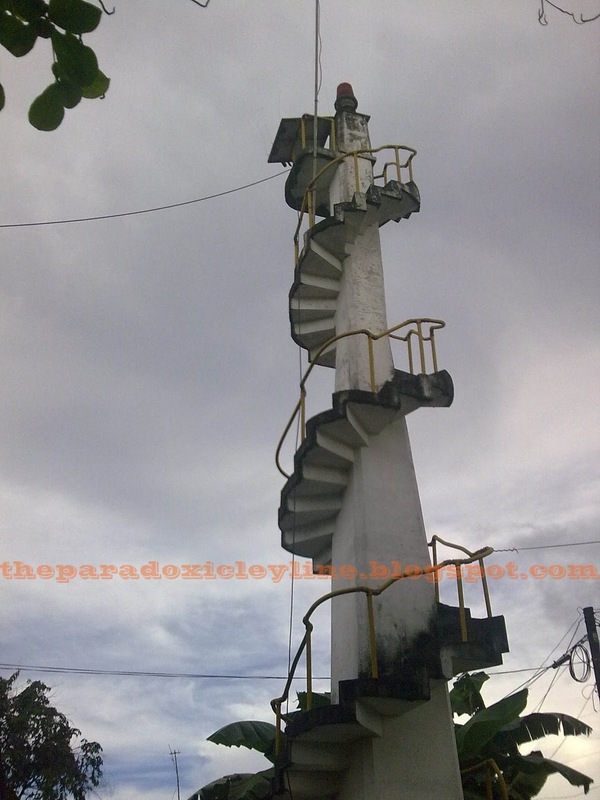 Ako mga ilang beses na rin kaso hindi yung magagandang lighthouse yung nabibisita ko eh. Magaganda yung mga tinayo noong Spanish Era kasi may pagka-artistic pa yung pagkakagawa. Thanks for the visit Blue. Happy Birthday! uragon ka palan noy. nag backread sa mga post mo kasi walang update. Ang Tanging Ina Mo: Sana Last na Nga!